Cabbagetown - An artsy neighborhood of shotgun and cottage style homes. 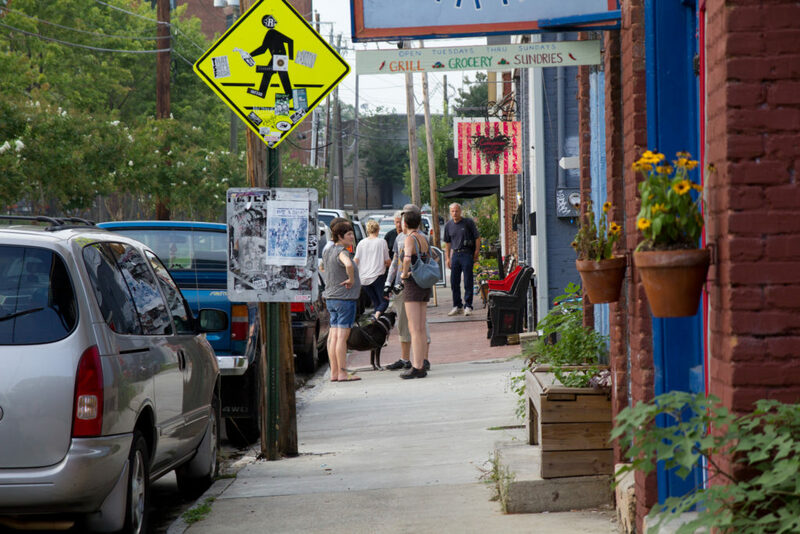 Cabbagetown is an artsy neighborhood just East of Oakland Cemetery. 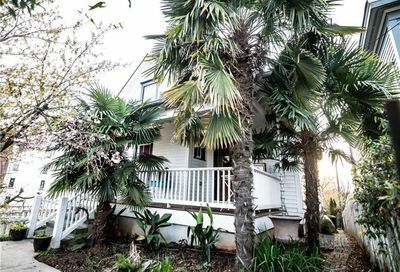 It’s comprised of 1800s mill cottages with large front porches that line the narrow streets surrounding the historic Fulton Bag and Cotton Mill. The mill has more recently been converted into Fulton Cotton Mill Lofts. Demand for affordable housing in the in-town market has lead to a resurgence in popularity for the community. The Krog Street Tunnel, which connects Cabbagetown, Inman Park and Old Fourth Ward, is the unofficial entrance to the neighborhood along the Beltline. The tunnel is a hot spot for street art where colorful murals cover the tunnel as well as the entire Cabbagetown side of the elevated yards. The murals reflect the diversity and creativity of the surrounding neighborhoods and their residents. The residents host several events throughout the year including the wildly popular Chomp and Stomp, a music festival and chili cook-off. Carrol Street is a quint strip of restaurants including mainstay Carrol Street Cafe with newer spots like Petit Chou just blocks away. Plywood is a non-profit that leads a community of start-ups providing social entrepreneurs, creatives and non-profit leaders with content, curriculum and community as they launch and sustain. Cabbagetown borders Memorial Drive where over $1 Billion in investment in 25+ new projects is underway. New grocery stores, movie theaters, live music venues and restaurants are moving in. Multiple mixed used developments like Atlanta Dairies and Madison Yards are attracting more and more new residents. Cabbagetown is zoned for Hope Hill Elementary School, King Middle School and Maynard H. Jackson Jr. High School. Additionally, public charter schools Wesley International Academy and Atlanta Neighborhood Charter School are nearby. The Atlanta School and King Fisher Academy are private school options as well. To stay abreast of neighborhood activity, check out the Cabbagetown Neighborhood Improvement Association’s site. To see properties in Cabbagetown, contact us today.